Burn season, typically the months from November to March in the Midwest, is generally our window to incorporate one of our most complex management tools, prescribed fire. When land management crews plan on using prescribed fire, there are a lot of trials and tribulations that come with using this primitive disturbance tool. Weather, fuel conditions, equipment, and personnel can all be complicating factors that might derail a perfectly good burn operation. 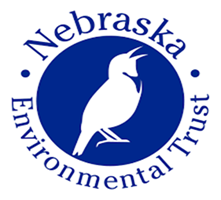 Prescribed fire allows land managers to clear away previous season’s organic litter on the prairie or woodland floor while also burning up any unwanted woody shrubs or younger trees with one singular effort. This tool is a vital asset in ecotypes that are dependent on disturbance. 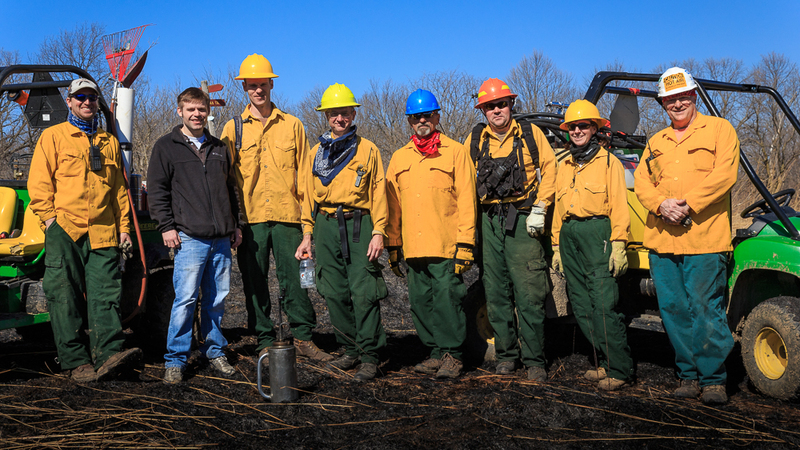 Burn season 2015 for the Fontenelle Crew and our partners has been a waiting game. With an El Nino winter setting the stage for warmer than usual temperatures and bringing more moisture into our forecasts our crew has been waiting for decent burn weather….low humidity, light winds, dry oak leaves, and mostly sunny. 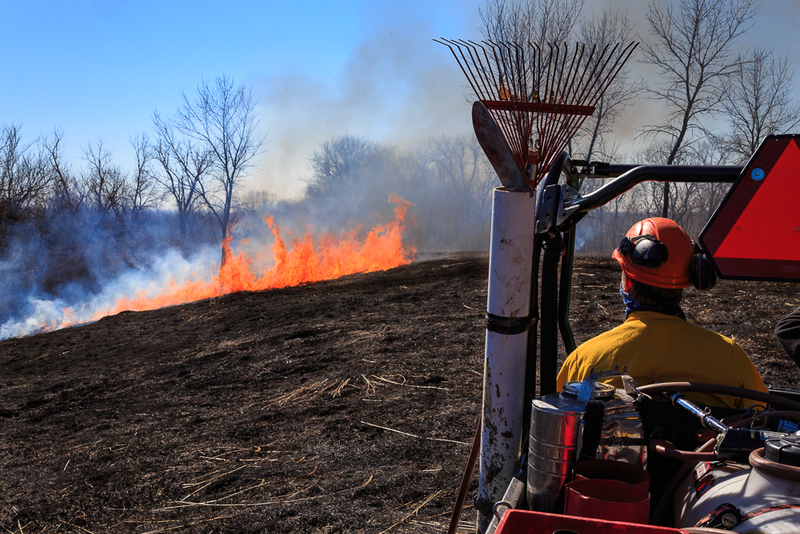 Finally, last week we got our chance to burn a 50 acre unit at Neale Woods that includes Jonas and Koley prairies, along with oak woodlands that surrounds them. 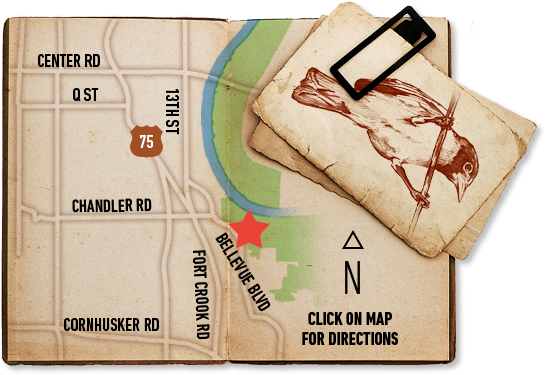 This unit to date is the largest in Fontenelle history, with that said this is a baby step towards what is to come in the future. The 2015 burn season so far has been a test of patience, a huge learning experience, and awesome team building experience. I haven’t experienced this type of comradery, since my college baseball days at Peru State (Go Bobcats!) As a land stewardship crew we are all taking the next step to improve our abilities as firefighters which in the end will help us expand and improve our burn regime. 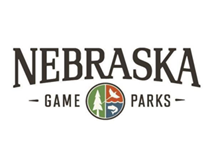 November and December have been trying our patience burn-wise, but we still have some great months ahead of us, so as a hiker pay attention to the signage and enjoy the show because we still have more land to put fire on and with that come smoke and the Fontenelle Forest burn crew. Thanks for your time and keep your eyes on the lookout for smoke, it might be us.